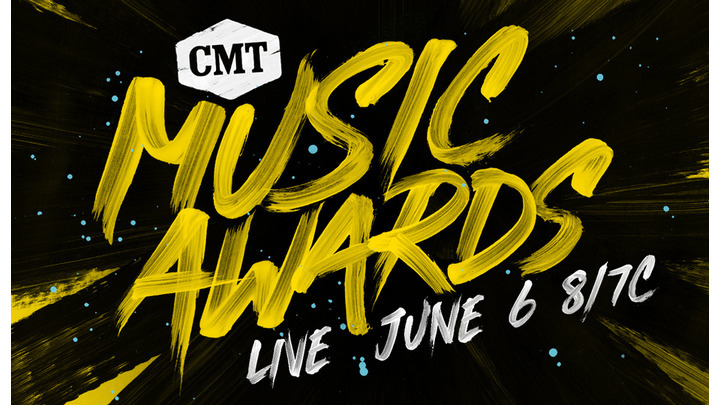 NASHVILLE – May 8, 2018 – CMT today announced the nominations and hosts for the “2018 CMT Music Awards,” premiering on Wednesday, June 6 at 8pm ET/PT. In celebration of blended-genre collaborations dominating all formats, this year’s nominations feature the most eclectic and diverse list to date, spanning the worlds of pop, hip-hop, Americana and R&B. Each winner is selected by the fans with voting open now at CMT.com. Little Big Town has earned more than 40 award show nominations and in the past five years has taken home nearly 20 awards, including multiple GRAMMY, AMA, People’s Choice, CMA, ACM awards, and an Emmy award. Currently the reigning CMA and ACM Vocal Group of the Year, the Country Music Hall of Fame inductees (2014) went onto receive their star on the Nashville Walk of Fame in 2017. Also in 2017, Little Big Town hosted a sold-out, year-long artist residency at the famed Ryman Auditorium in Nashville -- marking the venue’s first-ever, year-long residency in its 125-year history. The band also recently launched 4 Cellars wine, their first non-musical project as a band, with Browne Family Vineyards. For more information on Little Big Town visit LittleBigTown.com or follow them @littlebigtown.